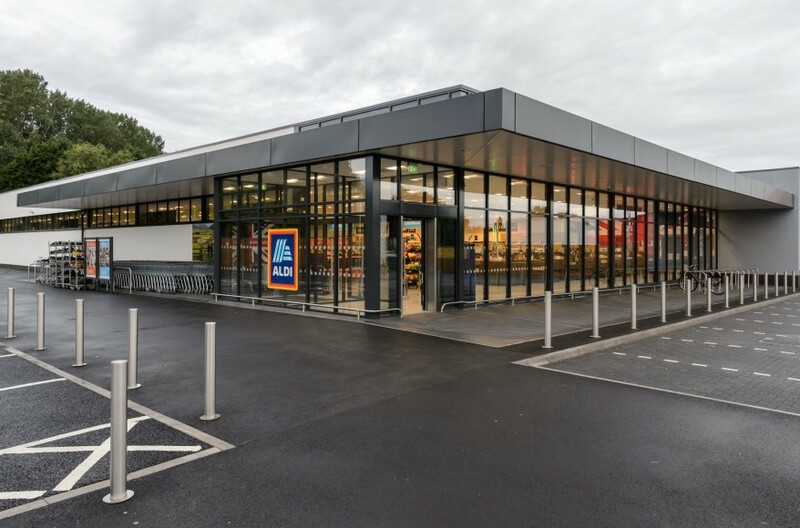 Aldi has announced it will become carbon-neutral in 2019, pledging to offset its total annual footprint for the UK and Ireland. With more than 900 stores and 11 distribution centres across the British Isles, the supermarket chain plans to offset the equivalent of 160,000 tonnes of emissions this year through a combination of carbon reduction measures and carbon offsetting initiatives. Aldi is supporting a range of green projects around the world that will be delivered through ClimatePartner, which helps companies develop and promote carbon offset projects. Projects in Peru will focus on the protection of forests and wildlife and the education of school children about environmental conservation, while an initiative in India will provide access to safe drinking water. The latter will reduce the need for families to boil water over an open fire, helping to prevent smoke-related respiratory tract diseases and eye infections, as well as deforestation for firewood. The retailer said it had already cut greenhouse gas emissions per m2 of sales floor by 53 per cent since 2012 by modifying operations across its stores, logistics network and head office in Atherstone, Warkwickshire. 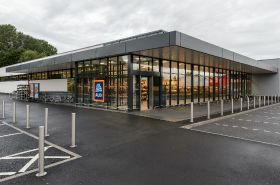 Initiatives have included increasing the purchase of green electricity to 100 per cent, implementing a certified energy management system, and investing £20m in environmentally-friendly refrigeration systems which will be installed across all new stores.